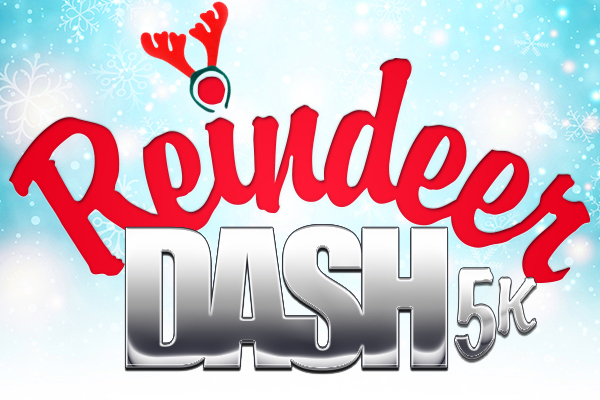 Ring in the holiday season with a Christmas fun run for the entire family. Don your best holiday apparel and jingle all the way down a 3.1-mile course along Pittman Wash Trail. Afterwards, enjoy your favorite holiday music from a live DJ and visit with good old St. Nick. There will also be hot chocolate, coffee and cookies for purchase courtesy of Makena Lei's Shave Ice & Goodies. All fitness levels are welcome. Ages 5 and up. *If you currently have a City of Henderson online registration account and prefer to register via our website, please visit us at cityofhenderson.com. If you do not have an online registration account, please visit one of our recreation centers to sign up. Please call 702-267-5707 if you need any further assistance. Pecos Legacy Park | 150 Pecos Rd.